So, what do you give as gifts for pets in a party? It is not as easy as selecting something in the department store. First, let us know the reason for the party. First birthday: The first is always the best for the pet owner and the pet. The pet has made it into adolescence. It is equivalent to celebrating the 1st birthday of a child. What best to give: soft toys, gift certificates, treats, things to aid training, poopie kits. Second to Sixth birthday: This is the time when the pet is reaching adulthood. The pet owners usually have all the essentials so you don’t have to worry about training and stuff. 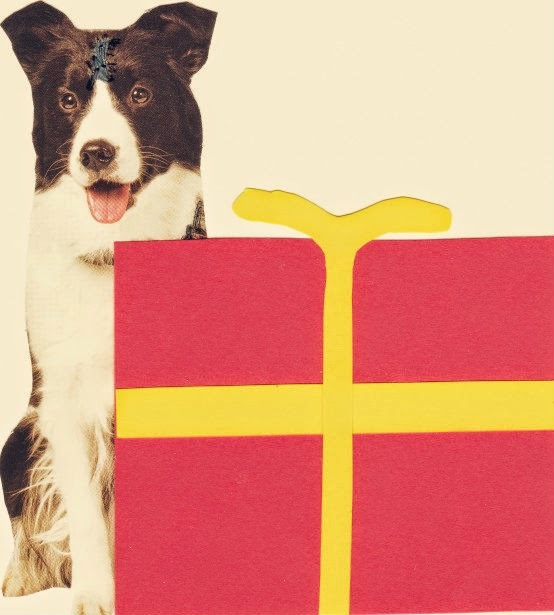 Here are the best things to give a pet and the owner. What best to give: fruit basket, veggie basket, treats, gift certificates. Seventh and up: By this time, the celebrations become a milestone as each year the pet ages. What best to give: fruit basket, veggie basket, old towels, gift certificates. Blessing: Blessing come each year. You may choose to have you pets blessed each time or just once. Sometimes, pet owners want the occasion to be a special one. 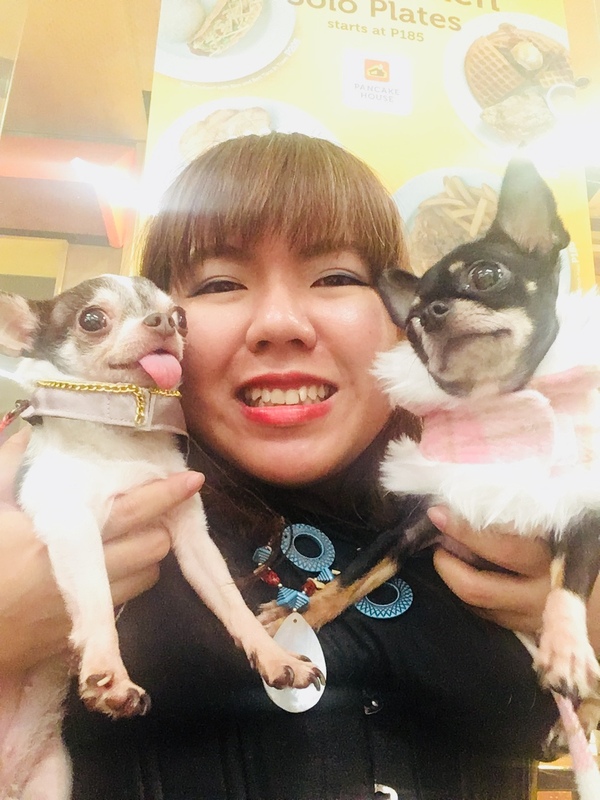 It is also a celebration of their religion and their commitment to raising their pets in the Christian or Catholic way of life. What best to give: blankets, rugs, congratulatory card to the pet owner. When they accomplish something: Did the pet win a competition, got featured on TV or did something so heroic? Pet owners wish to celebrate their pet’s accomplishment by throwing a party. What best to give: fruit basket, treats, small toys, congratulatory card. Celebrating adoption (newly adopted puppy): Treat this like a baby shower. A pet owner has newly adopted a puppy and wish his or her friends to know this. A small informal party is usually given. Ask the pet owner what they have already so as not to give the same thing. If they already have the basics like bed, bowls and leashes, it is best to give safe things. What best to give: soft toys, gift certificates, treats, things to aid training, books on pets. Celebrating adoption (older, rescued dog): Celebrating adoption is to let your friends know you have a dog and you are committed to the life of a pet parent. Ask the pet owner what they have already so as not to give the same thing. If they already have the basics like bed, bowls and leashes, it is best to give safe things. Consider when buying that the dog is old already. What best to give: soft blanket, fruit basket, gift certificates, treats, books (not on training, picture books work best). Don’t give dog food unless you know the dietary restrictions of the pet. Don’t give clothes if you don’t know the size or preference of the pet and pet owner. Some pet owners don’t believe in dressing pets so you must be considerate of this. Never give items from a dead pet like their old bed, old toys, old bowls. A pet knows this and might take offence.